These days it is nearly impossible to watch television without seeing commercials for one of three drugs, which are part of a new group of blood thinning medications known as New Oral Anticoagulants (NOACs). This relatively new class of drugs includes big names like Xarelto, Eliquis, and Pradaxa. Xarelto makers, for example, have hired golf legend Arnold Palmer and actor Kevin Nealon to promote their product. All three of these medications offer what their respective makers claims is a better alternative to long used blood thinner, Warfarin. Patients who suffer from a medical condition known as atrial fibrillation or “Afib” need to take a blood thinning medication, because they are at higher risk of developing blood clots. When a blood clot forms, it can block an artery, causing stroke and heart disease. It can also break free from a vein and travel to the lungs, where it can puncture the tissue. This is a serious and often deadly condition known as a pulmonary embolism (PM). Warfarin is generally safe and effective when a doctor can frequently monitor a patient’s dosage. If the dosage is off, serious bleeding disorders can occur. This means a patient will have to undergo frequent blood tests and have scheduled follow up visits with their doctor. A patient must also closely watch his or her diet, because certain foods can change the rate at which Warfarin is absorbed. 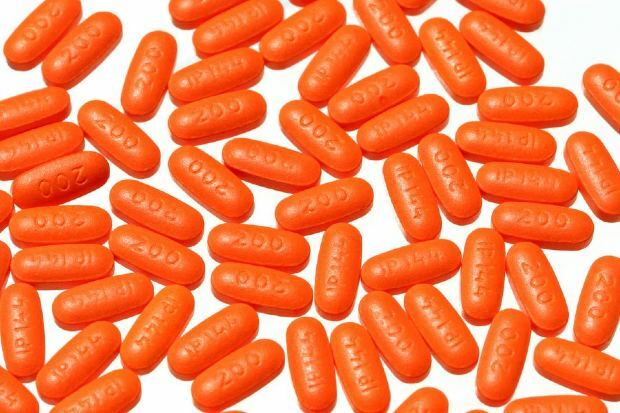 These new drugs, like Xarelto, are supposed to be as effective as Warfarin without the need to constantly monitor the patient’s dosage. However, as our Boston Xarelto injury attorneys can explain, there is a serious side effect that can occur without warning and without an FDA approved treatment for this side effect. This side effect is a serious internal bleeding disorder, including intracranial bleeding, which has resulted in the death of many patients. The reason drug companies are willing to take these risks with consumers’ safety is because these drugs mean big profits for their respective makers. This means they are willing to spend a lot of money to get Afib patients to ask their doctor to prescribe these medications. A recent news feature from Philly.com looks at the money drug companies spend to market Xarelto, Pradaxa, and Eliquis. One doctor interviewed discusses how he recently received a letter from the makers of Eliquis telling him how they are about to start a major marketing campaign targeting consumers. This doctor is asking the question of whether Eliquis is really better than Warfarin, or whether it has more to do with the estimated $9 billion in sales of these new blood thinning medications. The article recommends if you are in need of a blood thinner, you should have a talk with your doctor about the risks involved with these new medications. It should also be noted, if you are already taking one of these potentially dangerous drugs, it is not too late to speak with your doctor about your concerns. While drug companies are by no means willing to take their new drugs off the market, they are hoping a new antidote to these side effects currently under FDA review will be approved for market, so they do not have any slowing in sales.